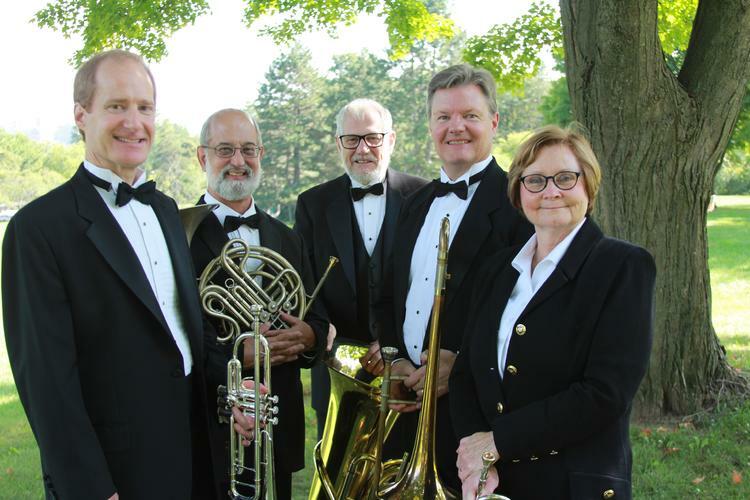 Today's Brass Quintet specializes in brass chamber music for concerts, weddings, official ceremonies, receptions, formal and informal gatherings throughout southeastern Michigan. "Marked by an impressive cohesiveness, the sound of Today's Brass Quintet elicits a favorable comparison to that of the Philadelphia Brass Ensemble ... both dazzle the listener ... both stand as textbook examples of balance and blend" (International Trumpet Guild Journal ). 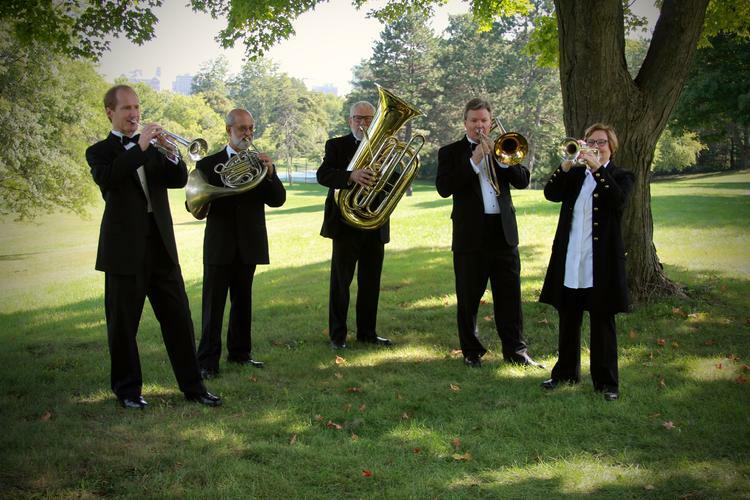 Indeed, Today's Brass Quintet enjoys a reputation as one of the Midwest's finest artistic ensembles. Since its inception in 1983, TBQ has concertized at a wide variety of festive and educational events. TBQ programs its original arrangements from a full spectrum of styles, ranging from the sparkling baroque masterpieces of Bach and Pachelbel to the toe-tapping pleasures of Sousa, Gershwin and Ellington. Interesting commentary familiarizes the audience with the composers and their music, making for delightful entertainment sure to please all ages.